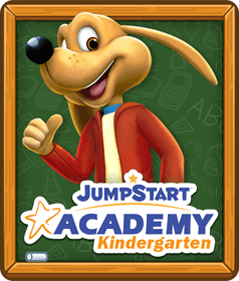 TORRANCE, CALIF. Sept, 13th — Today, JumpStart® is taking personalized gaming to the next level with the launch of all-new picture personalization features in two of its mobile titles, Madagascar Preschool Surf N’ Slide and Madagascar: My ABCs — available on iOS®, Android™, Amazon® and Nook® platforms. The company is also launching a free version of Madagascar Preschool Surf N’ Slide, which is now available on iOS®, Android™ and Amazon® platforms. Players can now take their own pictures and use them as backgrounds in the Sticker Book found in Madagascar Preschool Surf N’ Slide. 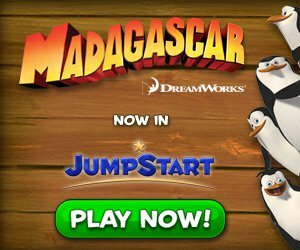 This game — the first of JumpStart’s Madagascar-themed mobile apps based off their strategic alliance with DreamWorks Animation — was first launched on October 2012. 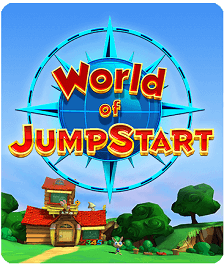 JumpStart is now launching the game in a free version for iOS®, Android™ and Amazon® platforms, in addition to upgrading both the free and paid versions of the game with this special game personalization feature. The release of these new updates to Madagascar Preschool Surf N’ Slide follows a similar upgrade for Madagascar: My ABCs launched in July 2013. 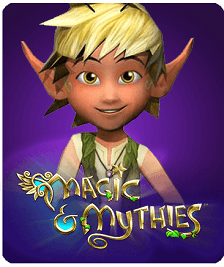 This preschool ABCs learning app, first released February 2013, now includes a feature that allows players to take their own pictures and use them as backgrounds or stickers in the game. 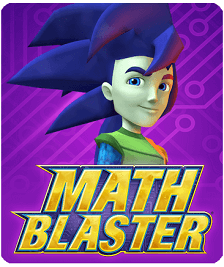 In addition to this new feature, the game is also updating its letter-tracing activity to provide little learners a way to easily navigate through the tracing motions. 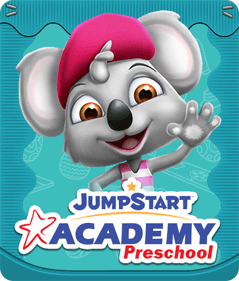 Both Madagascar Preschool Surf N’ Slide and Madagascar: My ABCs enhances the mobile learning experience for preschool-aged children. 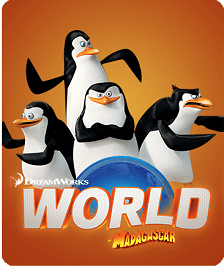 With the incorporation of familiar characters such as Alex the Lion, Marty, Melman and Gloria from DreamWorks Animation’s Madagascar franchise, these two games successfully present educational, entertaining, and stimulating content for young learners.